Indian Vanity Case: FREE Ciaté Paint Pots With Marie Claire May 2013! 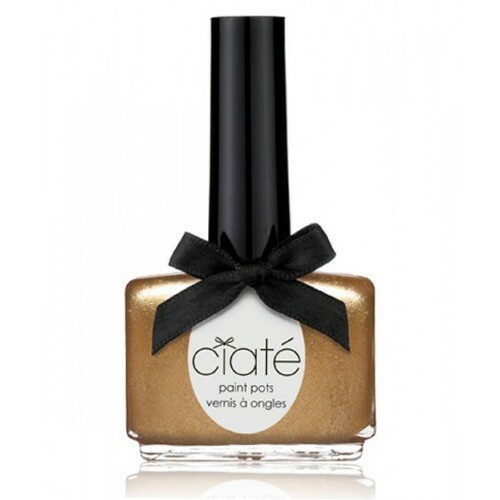 FREE Ciaté Paint Pots With Marie Claire May 2013! This shade is called ~ Pocket Money. Oh ya, there's another freebie with it- Jergens Ultra Healing Body Moisturiser! Ah, the joys! Marie Claire Price ~ £3.80 (Rs.314). Nail polish worth £9, such a bargain, don't you agree? Also get 20% off at Ciaté. We reach Scotland tomorrow.... and I think I'll go get that second shade. It would be stupid not to, no? why the heck don't we get free items in our magazines in the us?!! this is a great thing! !